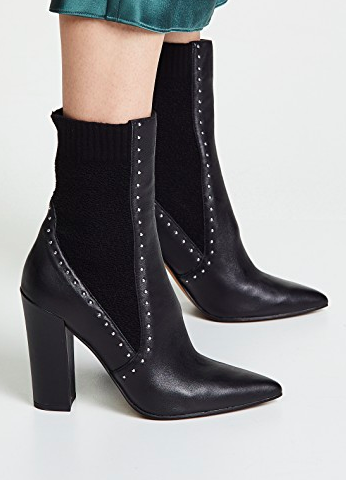 Midi boots are amongst my favorite boot styles. 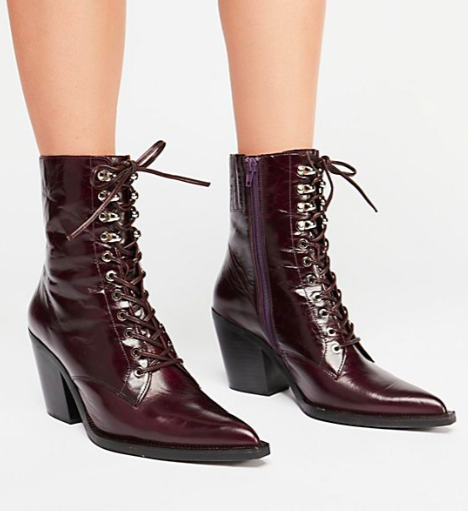 I know, I know - I pretty much say “this is one of my favorite boot styles” in every boot post I publish. But it’s really true every time I say it. 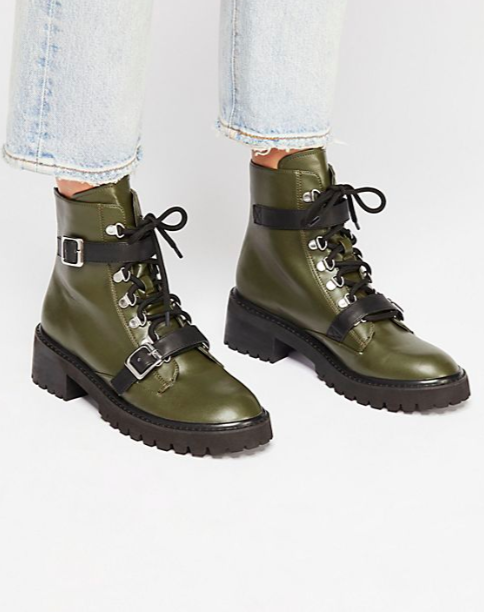 Because I love so many types of boots. 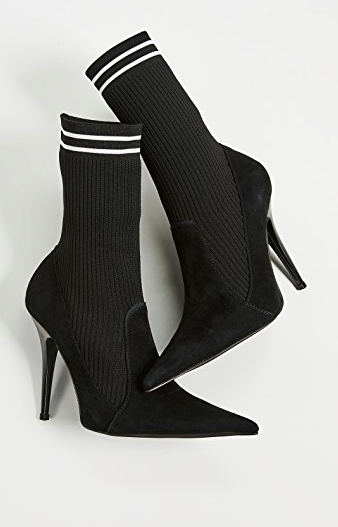 Specifically, sock boots, mid-heel boots, and mid-calf boots. The latter of which I’ve provided for you today. 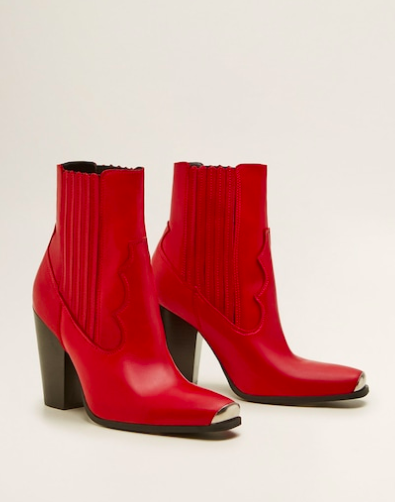 Above are fifty-six (dassssss a lot) pairs of midi boots, in all heel heights, in all colors, in all sizes, in all styles, all under 250 dollar dollar bills. 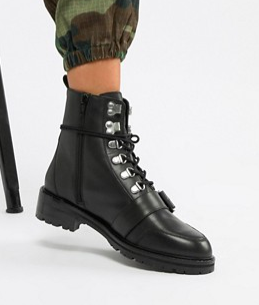 Here’s what I mean by “midi” boots: boots that are above the ankle but well below the knee. 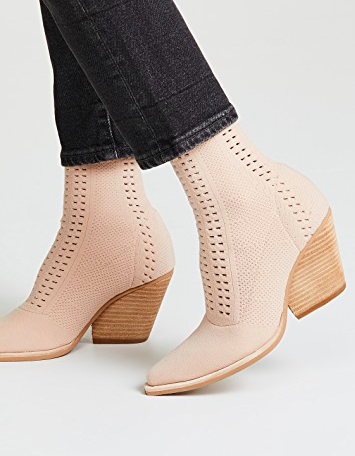 So not ankle boots/booties. 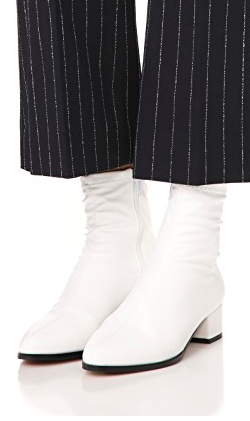 And not knee boots. 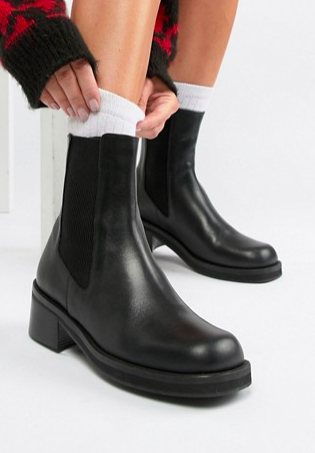 Midi boots. A unique and awesome category. 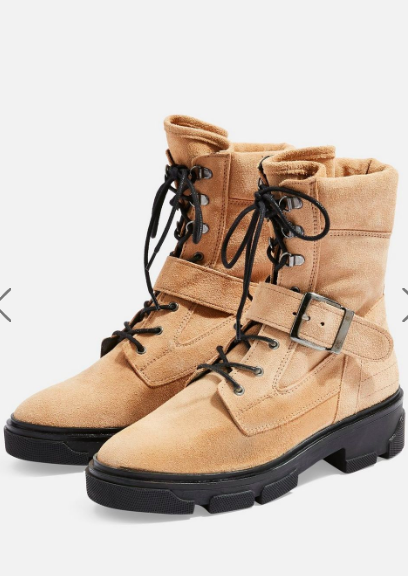 My favorite boot height. 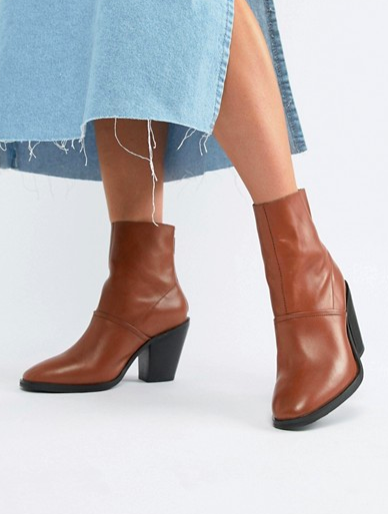 And a midi boot, with a mid heel? Those two categories together in one boot realllly hit my sweet spot.